After the year 2000 Marposs began a program of acquisitions of solid, well-structured companies. 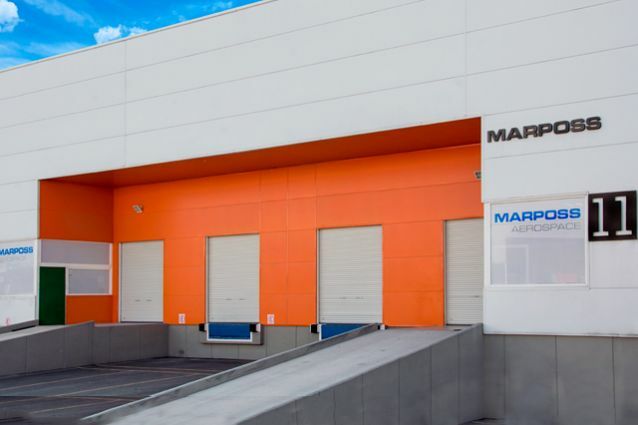 All of them were leaders in their fields, but operated within local areas; joining Marposs group, they have taken a great benefit from the worldwide presence of Marposs, with a capillary sales and service network able to reach customers anywhere. On the other hand, thanks to these acquisitions and the related coordination of R&D at Group level, Marposs has expanded its range of products and solutions, thus enhancing the capability to satisfy customer needs. 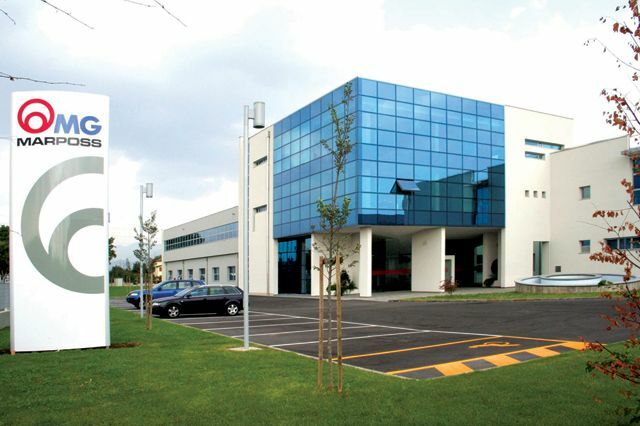 The whole group has today more than 3600 direct employees: 1350 work at the Italian headquarters and at the other Italian premises, 830 in the rest of Europe, 360 in the Americas and 1110 in Asia. 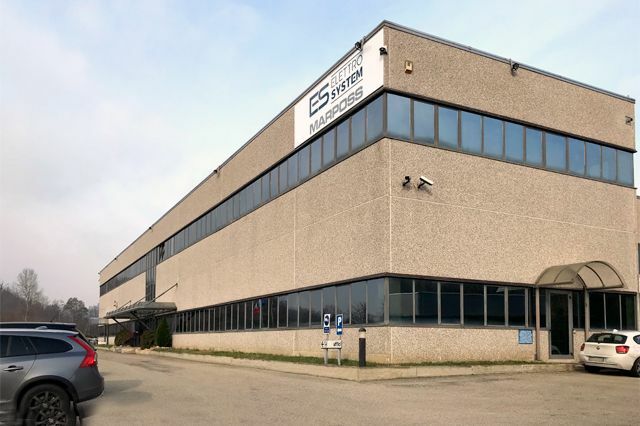 Millennium operates in the field of gauging and automation for the hard disk production industry, with dedicated solutions marketed through the Marposs worldwide network. MG operates in the field of attribute gauges as well as in leak test applications. MG integrated in its production range the solutions coming from the twenty-year experience of TRACE, a French company acquired by Marposs in 2006, specialized in helium leak test products. Control Gaging operates independently on the market offering in-process and post-process solutions for grinding machines. Kern operates in the field of high precision mechanical solutions for the aerospace industry. Their products are marketed through the Marposs worldwide network. 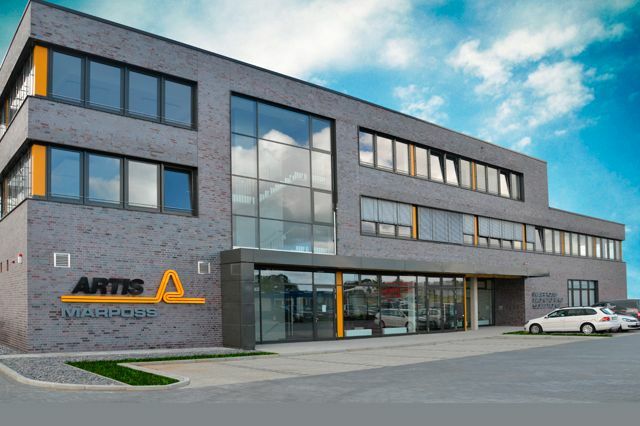 Artis is now a brand managed by the MARPOSS MONITORING SOLUTIONS GmbH. Their products are marketed through the Marposs worldwide network. HeTech provides sophisticated helium leak test solutions for various sectors like automotive, refrigeration, medical and food. Their products are marketed both directly and through the Marposs worldwide network. 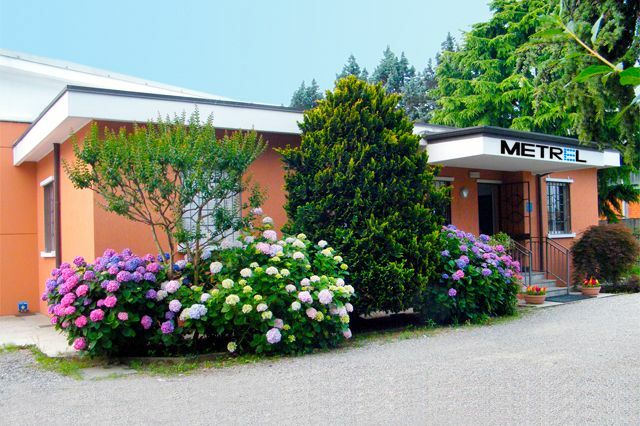 Metrel products and solutions have been fully integrated in Marposs lines and are marketed through the Marposs worldwide network. Brankamp is now a brand managed by the MARPOSS MONITORING SOLUTIONS GmbH. Their products are marketed through the Marposs worldwide network. 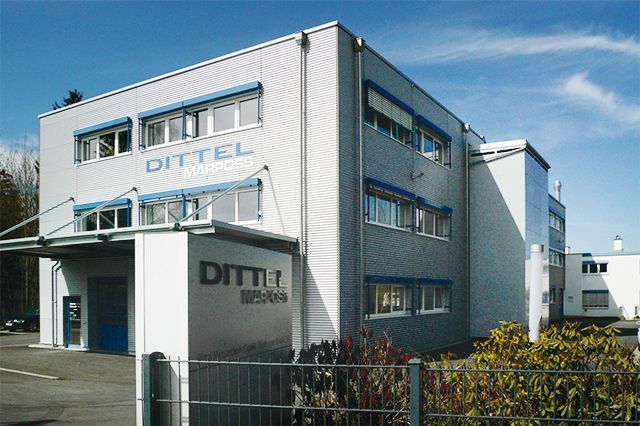 Dittel is a worldwide leader in the design and production of high quality automatic wheel balancer and acoustic sensors for grinding machines. Their products are marketed through the Marposs worldwide network. FL Tool provides mechanical gauging solutions marketed through the Marposs worldwide network, as well as tool holders. 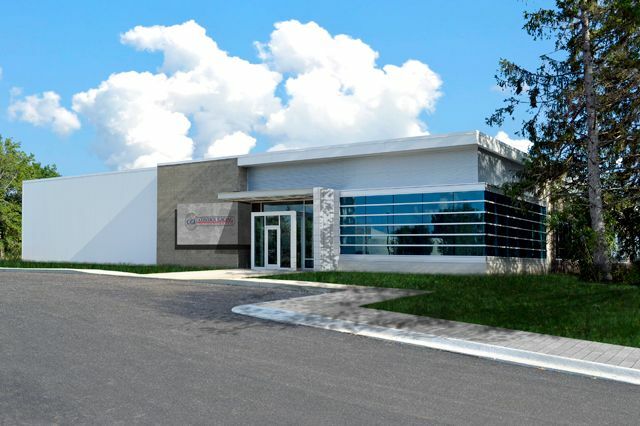 Tecna designs and produces leak air flow testing solutions for the medical as well as other market sectors (automotive, home appliances, pumps), marketed directly and through the Marposs worldwide network. BPMA designs and produces special tailored tools for MRO in the aerospace industry marketed through the Marposs worldwide network. 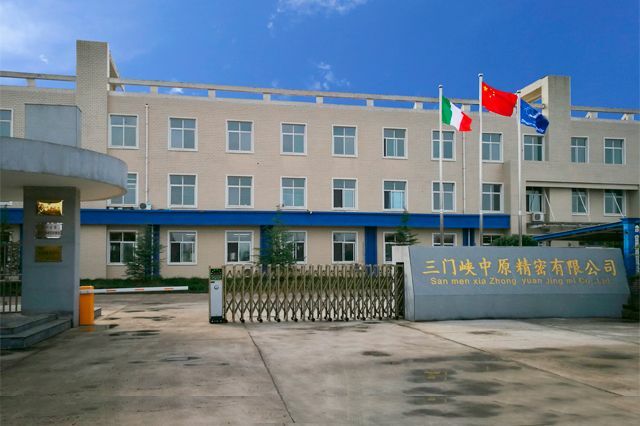 Zhongyuan Jingmi has a long lasting experience in providing products to the Chinese industry and operates independently on the market offering in-process and post-process solutions for grinding machines. MAM operates in the field of high precision mechanical solutions for the aerospace industry. Their products are marketed through the Marposs worldwide network. Aeroel designs and produces laser measuring gauges for diameter to be applied in several application sectors, such as wire drawing, plastic extrusion, centerless grinder in- and post-process and others. Their products are sold directly and through the Marposs worldwide network. Elettrosystem operates in the field of industrial automation, assembly and testing, with high competence in electromechanical and robotics. Their products are marketed directly and through the Marposs worldwide network. 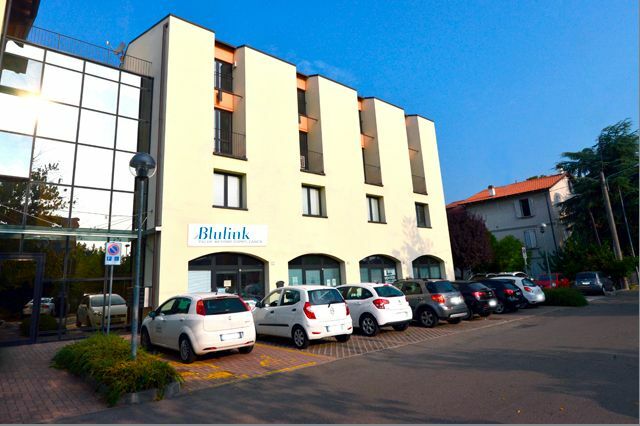 Blulink is a software house specialized in the development of software solutions for the integrated management of quality and safety in the working environment. Their products are marketed directly and through the Marposs worldwide network. LMW is a benchmark for the production of standard and special mechanical gauges. 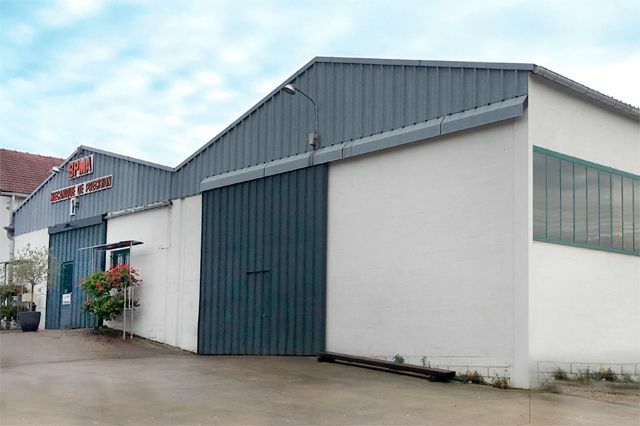 Modern production lines equipped with cutting edge machine tools combine with the expert consultancy of its team to guarantee companies the highest quality standards. 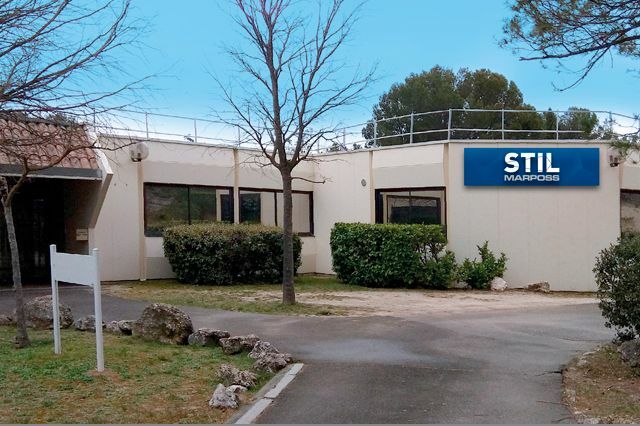 STIL is a world leader in R&D, production and sales of optical measurement instruments based on chromatic confocal technology. Their products are marketed both directly and through Marposs worlwide sales network.